There are many kinds of noise barriers on the market. To choose the right one for your project, you’d better understand how noise barrier material work first. 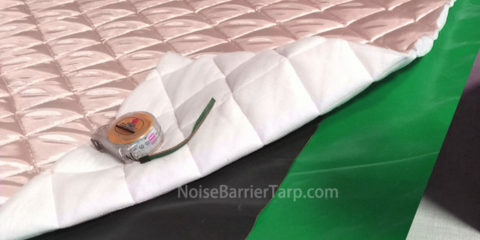 Let’s take noise barrier curtain for example. Although you may find some sound resistant curtains, the fact is that the resistance level is so low. In fact, most of the curtains with sound resistant quality can only block 40% noise or less. This means that even if the curtains can resist some of the sound, a large part of the noise will enter the house. 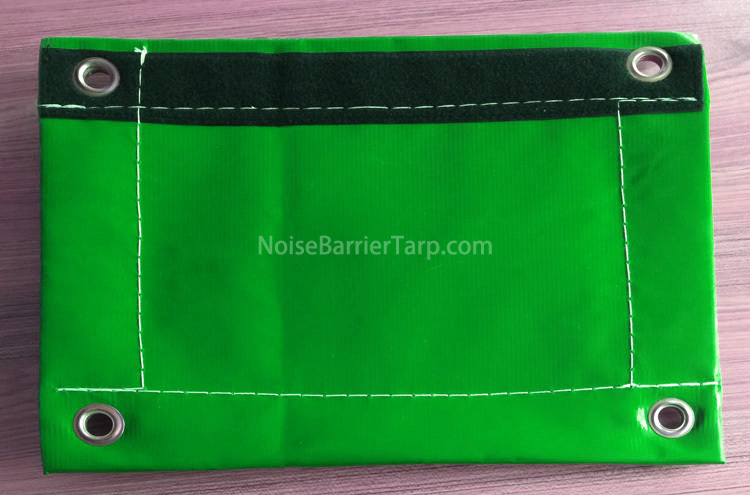 Now that the noise barrier material of curtain is fixed, is there a way to improve? By using double curtains on walls and windows, you can increase the performance acoustic curtain by 6dB according to acoustic principles. If you want better results, you will need to use different sound proof fence material to make a sound insulation system. Our noise barrier is created based on similar principle. 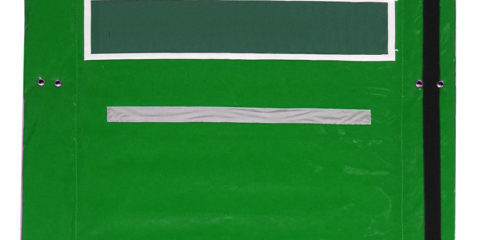 Four different noise barriers materials are used to form an acoustic system. 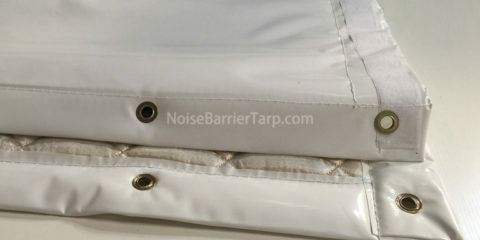 Each noise barrier material has its unique function and together they become an effective noise barrier. One of the core noise barrier materials are sound absorption wool which is responsive for absorbing noise, the other is mass loaded vinyl which is for sound blocking. The front surface PVC is for sound blocking, logo printing and waterproofing, while the back surface fiberglass fabric is acoustically transparent and allowing sound to go inside the system and get absorbed. Why does sound absorption wool absorb noise? They have countless micro holes inside. Sound save is a kind of energy and when they travel through the countless holes, the sound energy can be transformed into heat energy. 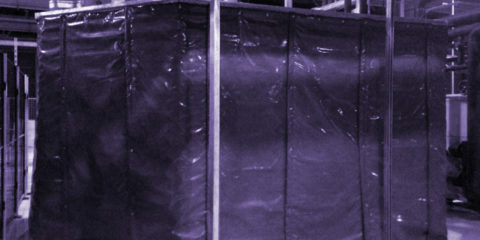 Most sound barrier materials are reflective. 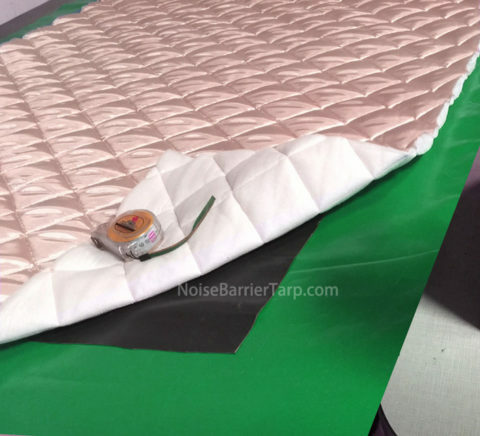 Sound absorption material makes our noise barrier different from others since they not only reflect but also block noise, which means when used in construction site, they not only prevent noise from going outside, but also protect workers’s ears.